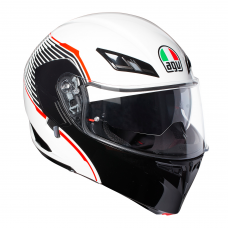 Find the AGV range of touring helmets, inlcuidng open face and full face motorcycle helmets from the AGV Compact and AGV AX8 range. 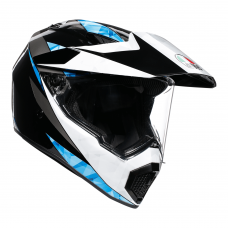 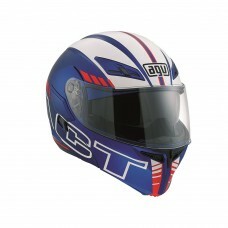 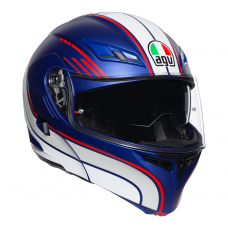 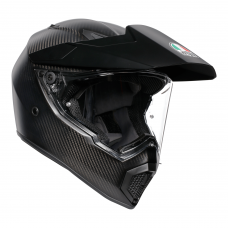 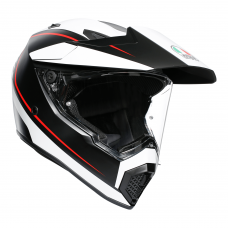 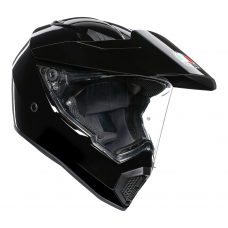 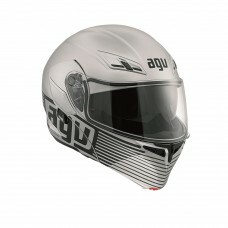 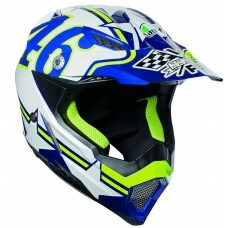 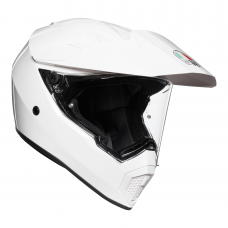 The AGV Compact helmet is a dual helmet, perfect for both city motorcycle riding and journeys our of town. 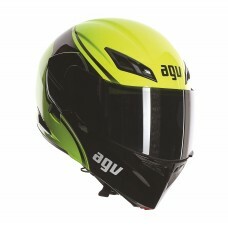 If you’re looking for a top of the line helmet, the AGV AX8 Dual Evo is packed full of the top tech for touring, plus the AX8 Naked range looks great when riding a naked bike.